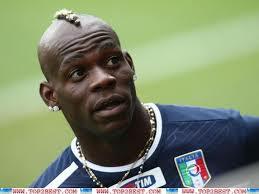 I GOING TO WRITE ABOUT BALOTELLI.THIS PERSON IS FAMOUS BECAUSE HE IS A FOOTBALL PLAYER. THE LEGACY OF BALOTELLI IS SHOWN HELPING THE POOR PEOPLE.I LIKE TO PLAY FOOTBALL LIKE BALOTELLI. I CHOOSE BALOTELLI BECAUSE HE IS ONE OF MY FAVOURTE PLAYERS. This entry was posted in 2014, FAMOUS PERSON, Nica, Students 2014, Writings. Bookmark the permalink.